Sore throats are rarely fun, but they’re frequently part of everyday life. Most are harmless co-symptoms of colds and other illnesses, or perhaps overuse of your voice, and they typically heal in a few days. One type of sore throat can cause bigger problems, however: Strep throat has the potential for serious complications if left untreated. While strep throat affects children more often, anyone can develop it, no matter what age. Taking its name from the streptococcal bacteria that cause it, strep throat is very contagious, and you can be infected through the air in a room where an infected person sneezes or coughs. This hardy bacteria can survive on surfaces such as tables or doorknobs, so you can pick it up on your hands and transfer it to your mouth, nose, or eyes. Strep infections can also cause inflammatory reactions, including rheumatic and scarlet fever, joint inflammation, and kidney inflammation. 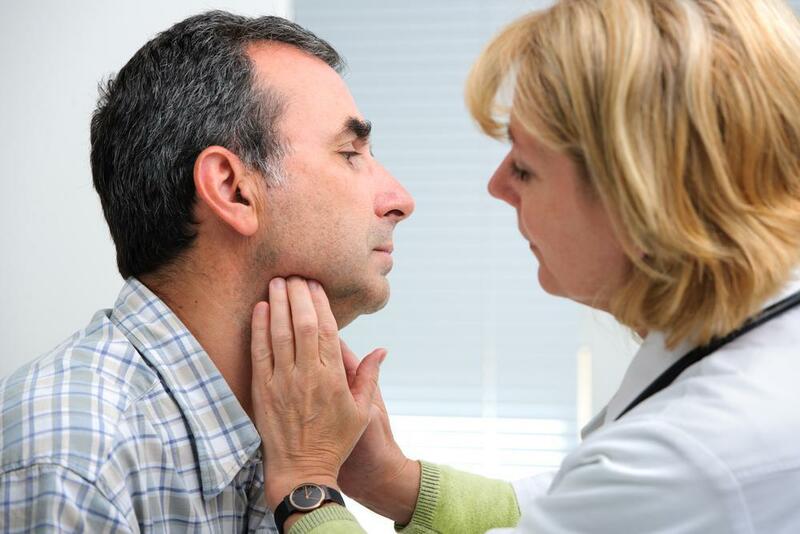 If you know what to watch for, it’s sometimes easy to recognize that your sore throat is strep, rather than a symptom of another type of throat irritation. Here are 5 of the most obvious signs of strep throat. If you have a sore throat, but there’s no accompanying cough, it’s probably a sign that your sore throat is due to the strep bacteria. 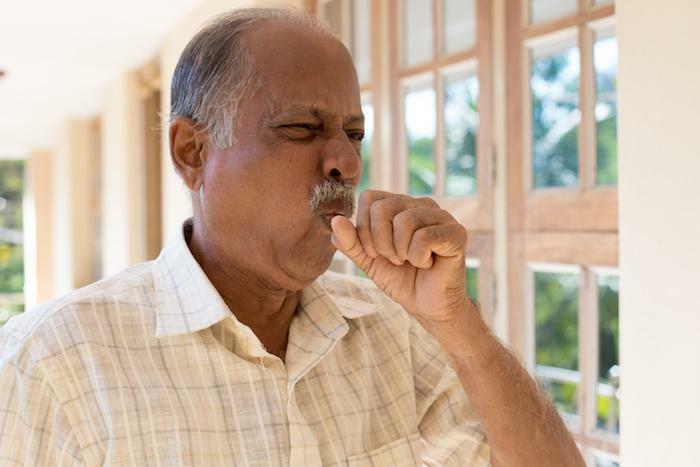 Often, sore throats are due to post-nasal drip accompanying a respiratory infection, so a cough and irritated throat often exist in combination. When the cough is missing, you can suspect strep throat. If you feel a tickle in your throat at breakfast, and by lunch time it’s difficult to swallow, you probably don’t have a conventional irritated throat, which usually takes longer to get worse. Strep throat infections, however, can get severe quickly. Typically, you’ll recognize that this isn’t an ordinary sore throat. Your body kicks in and starts to fight the infection, so your lymph nodes see action. When you have strep, the sides of the front of your neck feel painful and swollen. Combined with the other signs, this swelling and tenderness can confirm an active strep infection. Another sign your body is fighting infection, a fever in combination with the other signs increases the likelihood your sore throat is due to strep. If you still have tonsils, they’ll show a reaction to the strep bacteria. They’ll be enlarged and red, and they may have a white substance or streaks of pus on them. A throat swab can confirm the presence of the streptococcus bacteria, but having more than one strep throat sign increases the chance that your sore throat is due to strep. Expect to be on antibiotics for about 10 days once you’re diagnosed. You may or may not have additional symptoms with strep throat, such as a headache, rash, and nausea. There’s no good reason to avoid medical attention when you suspect strep throat. Contact Dr. Sargeant and her team at Monrovia Internal Medicine & Primary Care as soon as you can to schedule an examination. Despite the pain, strep throat is easy to diagnose and treat, and you can feel better fast once you’re on medication. Call our office in Duarte, California, or click today to make an appointment.